The Memorial Candle Program has been designed to help offset the costs associated with the hosting this Tribute Website in perpetuity. Through the lighting of a memorial candle, your thoughtful gesture will be recorded in the Book of Memories and the proceeds will go directly towards helping ensure that the family and friends of Lawrance Edwards can continue to memorialize, re-visit, interact with each other and enhance this tribute for future generations. Condolence: Dear Lynn-so sorry to here of the passing of Larry. My thoughts and prayers are with you. I will be with you in spirit at this sad time. Condolence: Deepest sympathy to Lynn and all of Larry’s family. May God hold you in the palm of his hand at this difficult time. My deepest and heartfelt condolences on the loss of your dear Larry. My thoughts and prayers our with all of you. I will miss seeing him at Burton Manor May he RIP. Condolence: Our deepest sympathies to Lynn and all of Larry’s family. Larry was a wonderful friend and a true gentleman. 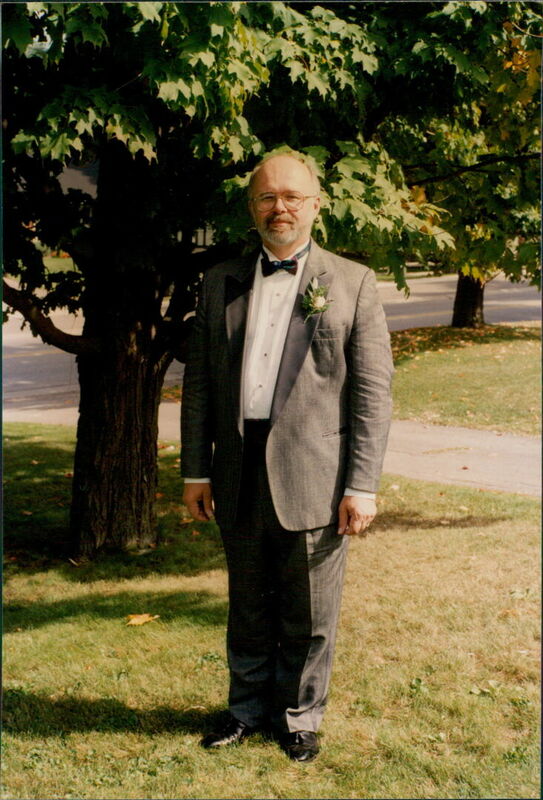 We have many fond memories of time spent together – cross country skiing, sitting around a campfire at a bed-and-breakfast, Christmas events at the flying club, camping with the scouts, making wine, taking us flying, hearing his strong voice singing at church and so much more. He was a very caring person, always there when you needed him. We often think of him warmly, and will remember the many happy times spent together.